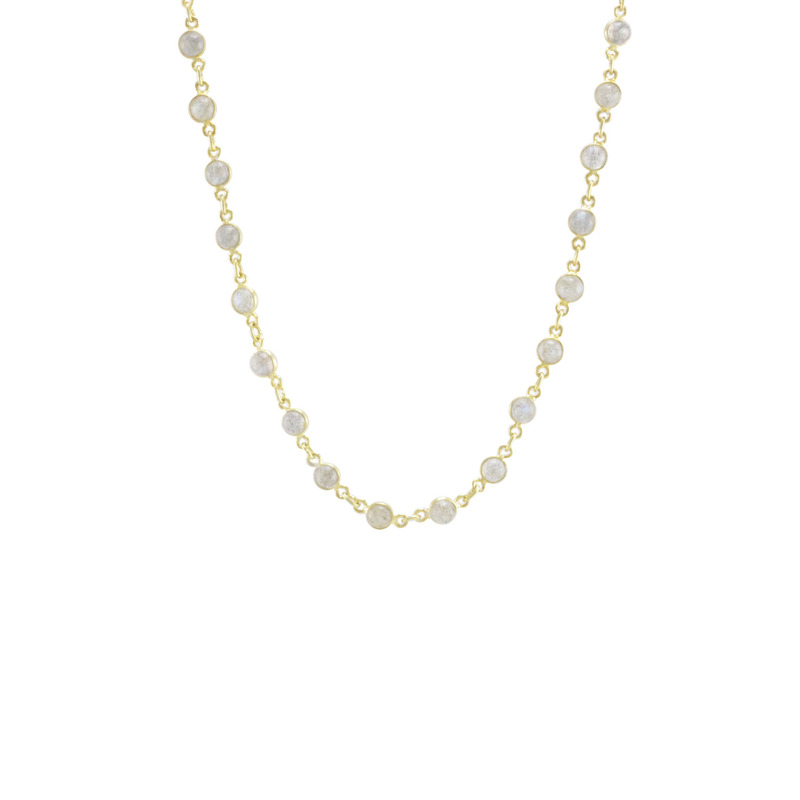 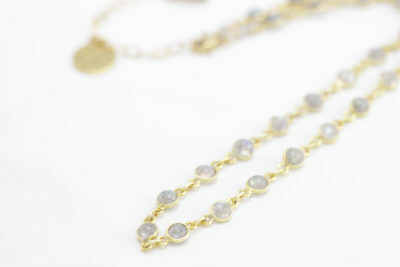 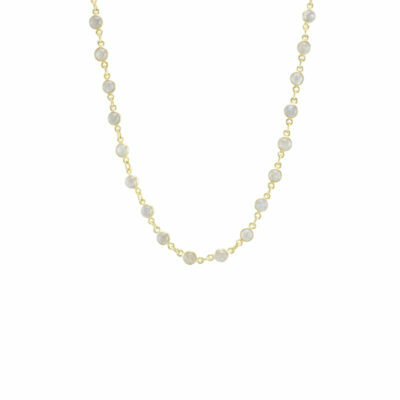 Like drops of dew, a string of gold plated Labradorite sparkle in the light. 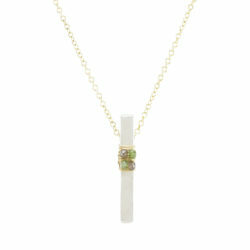 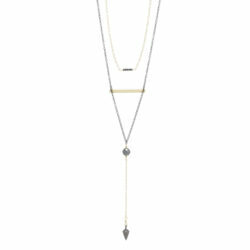 This is a choker, sitting high on the neck with a 12″ length and a 2″ extension. 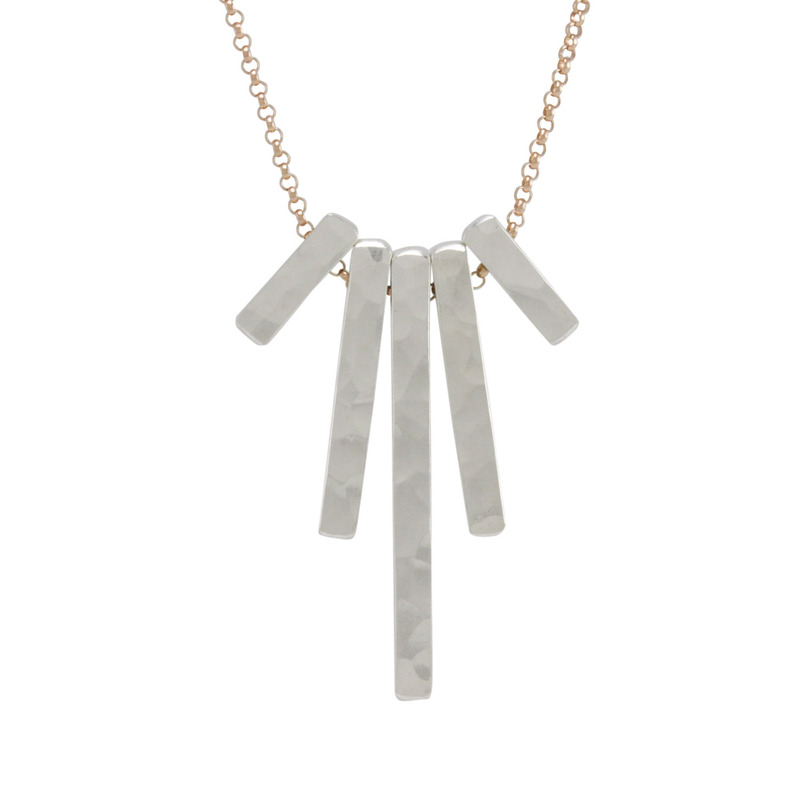 Yellow Gold plated sterling silver & 14k Yellow Gold. 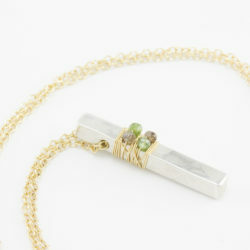 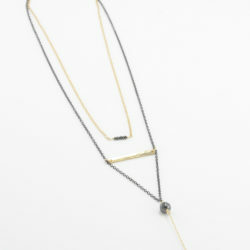 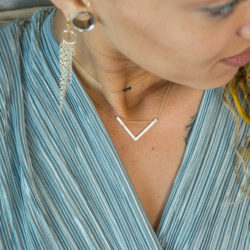 A great layering piece!